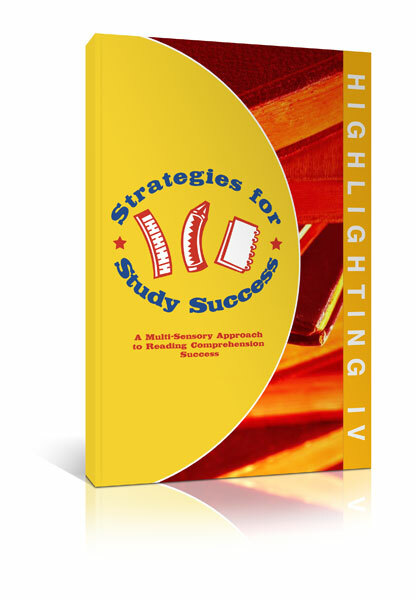 Strategies for Study Success, Highlighting IV, is the newest addition to the highlighting series. 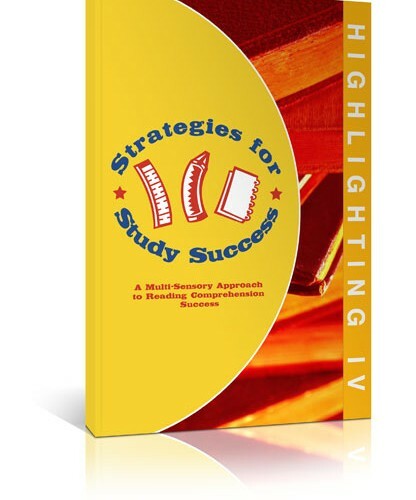 This workbook teaches students how to identify and highlight the topic, main idea, and important details of advanced passages at the middle school level. 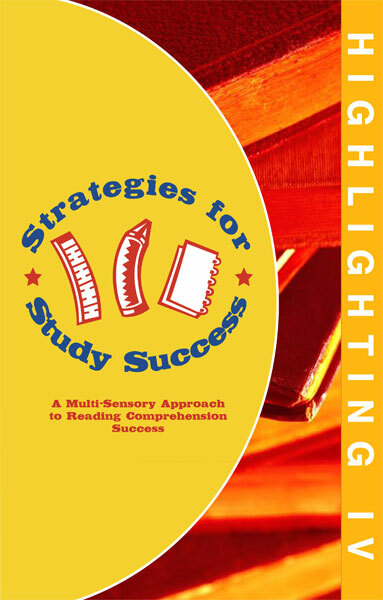 Students also learn to differentiate between explicit and implicit questions when answering multiple choice questions after each passage. 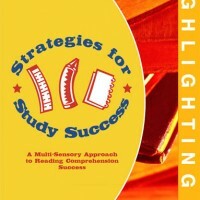 This book builds reading comprehension, active reading, and test taking skills.